Christ Church Neighborhood House (Theater), 20 N. American St.
Born in Philadelphia as Edward Larry Gordon, the multi-instrumentalist and new age icon known as Laraaji leads his audience to meditative states through ambient music and laughter workshops. 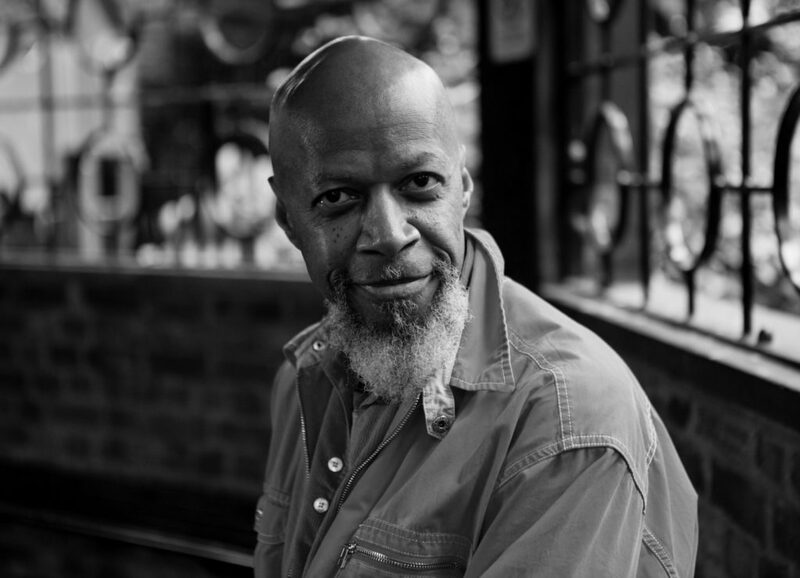 Playing piano, autoharp and his homemade electric zither, Laraaji has been creating trance-inducing improvisations for decades. Most notably, his playing in Washington Square Park in the late ‘70s caught the ear of ambient music pioneer Brian Eno, who invited him to record the album that became his landmark Ambient 3: Days of Radiance in 1980. He’s maintained a steady release schedule ever since while introducing audiences to the healing power of laughter and collaborating with the likes of Bill Laswell, Blues Control, Mayumi Tachibana and others.